Insurance Fraud. The bread and butter of many a private investigative company. When we think of insurance fraud, we typically envision a workers' compensation claim where an individual is believed to be misrepresenting an injury or the degree of disability. While these cases are certainly abundant, there are other forms of insurance fraud perpetrated each year that require thorough investigations. Did you know that there are 7,000 companies collecting over One Trillion dollars in insurance premiums each year? Add to that the fact that the FBI estimates the total cost of non-health care related insurance fraud to exceed 40 Billion dollars each year. That translates to an average cost per family in added insurance premiums of between $400 and $700. Insurance companies are mandated by law to devote money and resources to identifying, investigating and mitigating insurance fraud. One of the many tools used to assist in these efforts would be employing in-house investigative units as well as supplementing those resources with the assistance of outsourced private investigators. 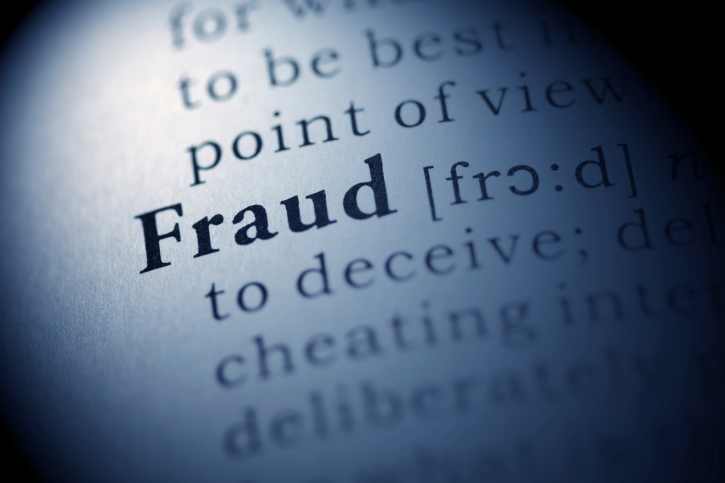 Unfortunately, there are many private investigative firms who do not have the experience, skills and staff to be able to provide assistance in the bulk of these insurance fraud investigations, beyond the usual workers' compensation fraud efforts. Fodera & Associates has a keen understanding of each of these intricate issues, and we are able to provide the necessary investigative assistance to our insurance clients, providing services comparable to those performed by their own in-house investigative units. We have a significant level of experience working with insurance providers and their counsel, providing actionable intelligence and definitive, presentable evidence to bolster and support civil, criminal and administrative proceedings. Our CEO, Joseph Fodera, has extensive experience working with a number of insurance providers in their efforts to investigate premium diversion, fee churning, asset diversion and disaster fraud schemes, in addition to fraudulent workers' compensation claims. Additionally, his work with the NYPD, FBI and US Attorney's Office regarding Criminal Enterprise and Racketeering investigations, along with his teaching experience in those areas at the NYPD and elsewhere situates him properly to serve as an asset to our clients, while also overseeing and coordinating intricate and high level investigations into such criminal enterprises. Allow us to provide experienced assistance in matters relating to intricate insurance fraud cases. We have the unique ability to understand the needs and concerns of the insurance industry while also recognizing the intricacies of civil and criminal racketeering and criminal enterprise laws.